Quiz! 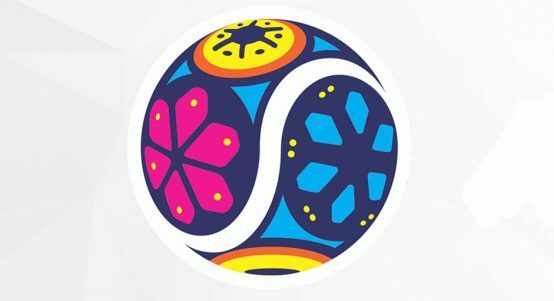 Can you identify these ATP250 tournaments by logo alone? 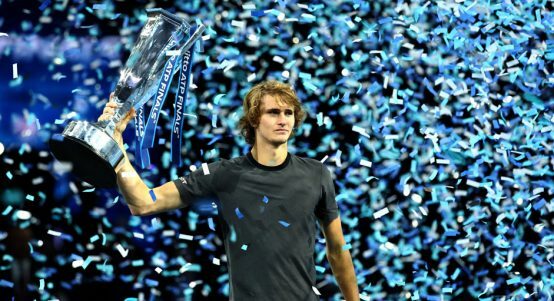 How well do you know your ATP250 tournaments? 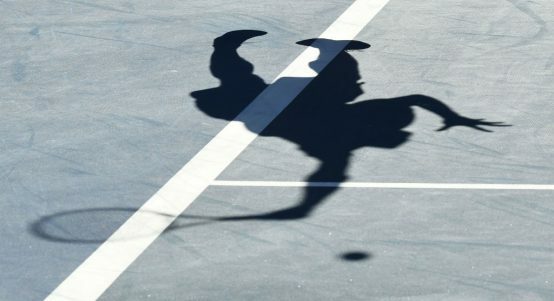 See if you can ace our ATP Tour ace quiz. 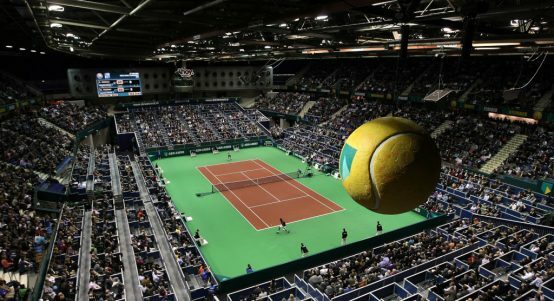 How much do you know about the Rotterdam Open? 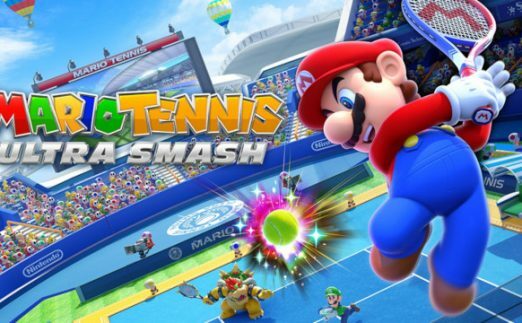 Think you know a thing or two about Stefan Edberg? 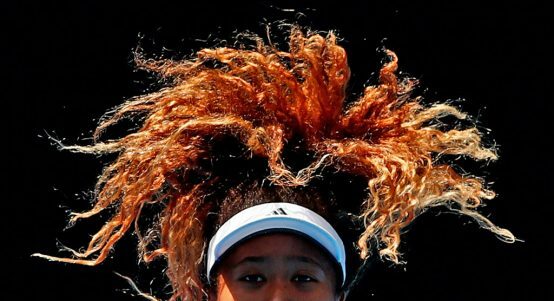 Take our 10 teasers about 2018 US Open winner Naomi Osaka. 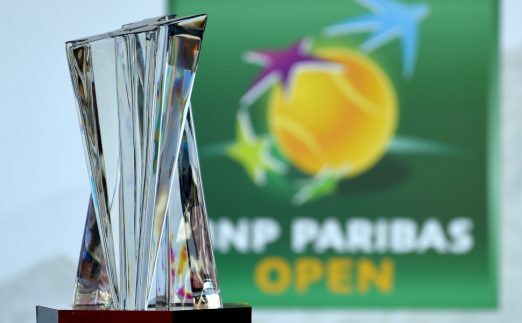 Take our tennis quiz on the players who hung up their rackets in 2018. 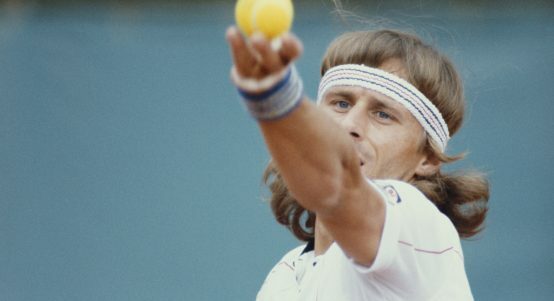 How much do you know about tennis legend Bjorn Borg's tennis career? Take our 10 teasers to find out. 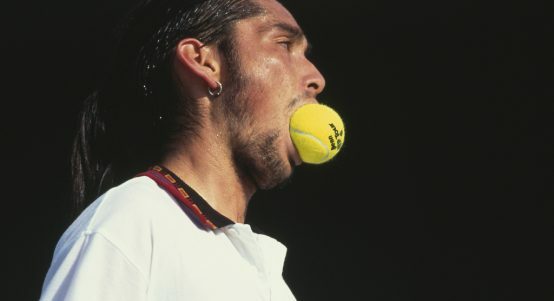 How well do you know the career of Marcelo Rios? 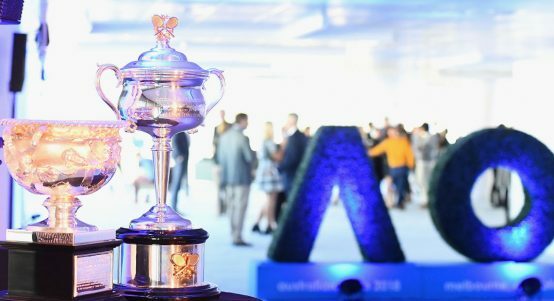 How much do you know about the new AP Tour champion?